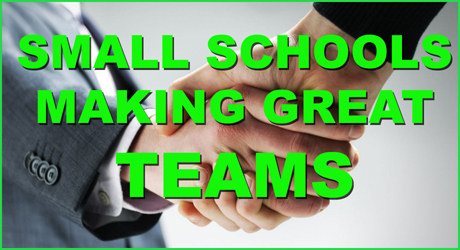 Can Small Schools Make Great Teams… Together? 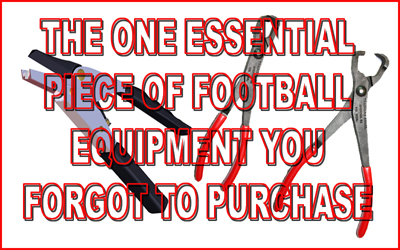 THE ONE ITEM YOU NEED FOR FOOTBALL YOU MAY BE FORGETTING TO ORDER…. 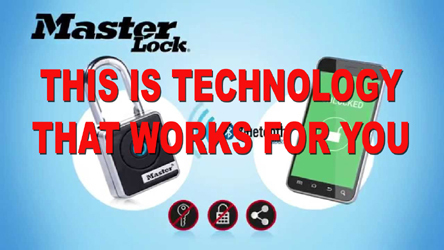 MASTER LOCK BLUETOOTH SMART PADLOCKS- TECHNOLOGY THAT WORKS FOR YOU! Build Your Brand…. 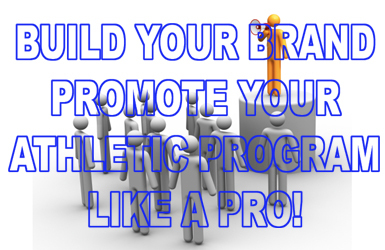 Promote Your Athletic Program Like A Pro!